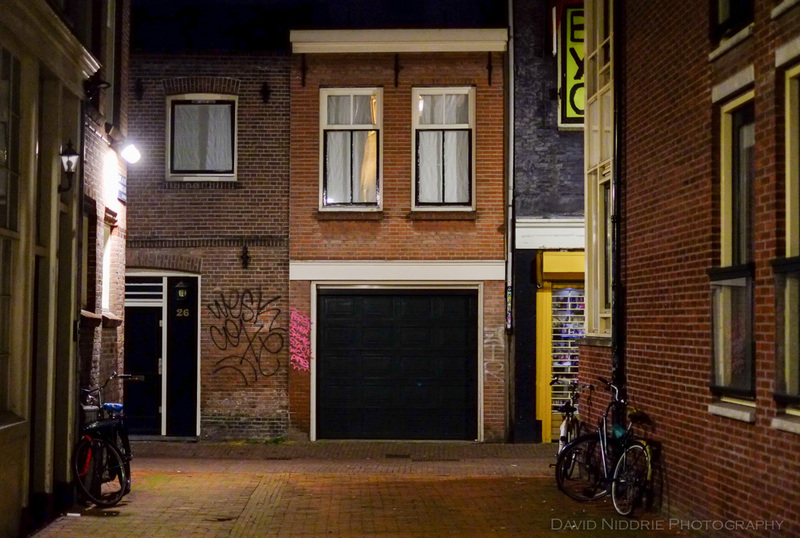 Amsterdam at Night | David Niddrie Photography .:blog:. On my last night in Amsterdam, I stayed out and walked the streets to soak it all up before a morning flight back home. This spot was close to my hotel, and I couldn’t help but think it looked like an empty sound stage… with just the right amount of gritty.